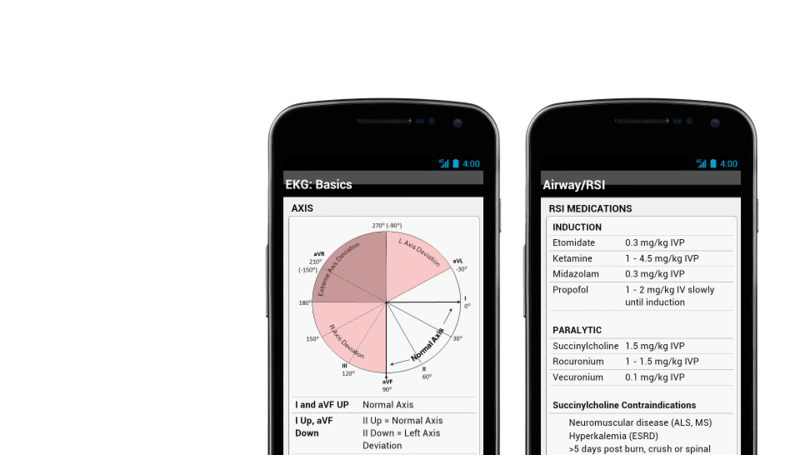 This is the emergency medicine app you've been looking for. And we put it in an app. 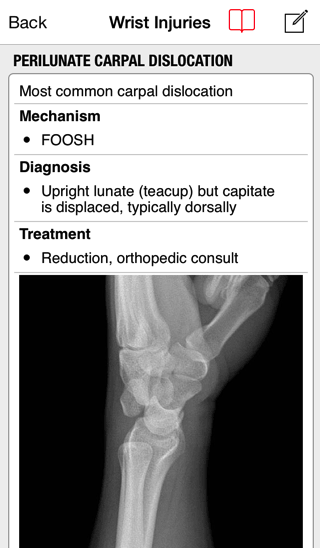 Emergency Medicine in your palm. From AAA to x-ray and a few zebras, palmEM covers hundreds of the most commonly encountered conditions in emergency medicine. 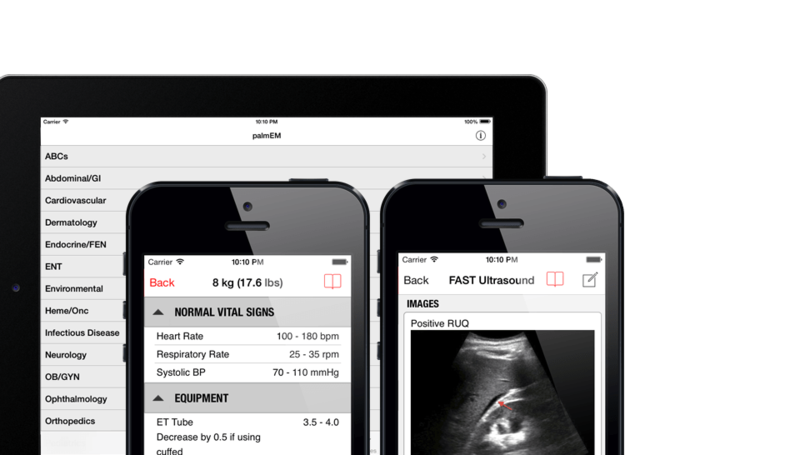 Ultrasound is revolutionizing emergency medicine. 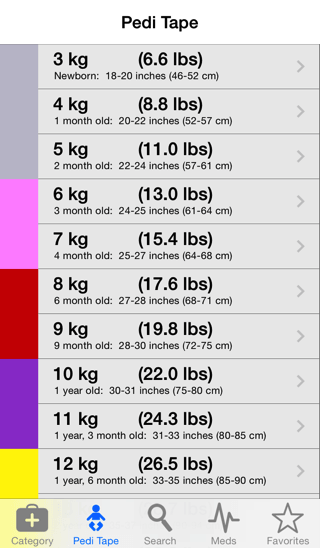 You'll have AAA, echo, DVT, FAST, gallbladder, fluid status determination, pelvic and renal at your fingertips with palmEM. Caring for a sick child is one of the most stressful things we do. The weight-based equipment and dosing reference has everything you need on one screen for quick access without distractions. With the multitude of clinical decision making tools available today in emergency medicine, it's impossible to keep them all straight. Now they're just a tap away. You need them fast. Medications are on their own tab for quick, one touch access. 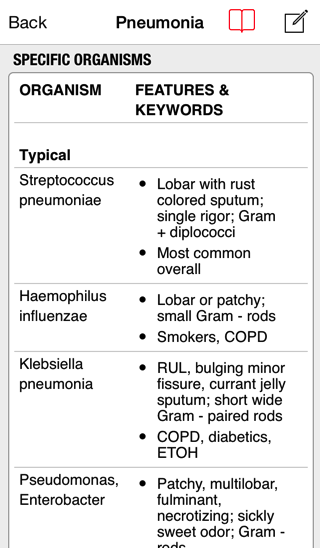 palmEM has code meds, RSI, anaphylaxis, antidotes, anti-hypertensives, pressors, procedural sedation, agitation, and status epilepticus medications. No need to buy a seperate app for your iPad or Android tablet. palmEM is optimized to take advantage of all your devices. 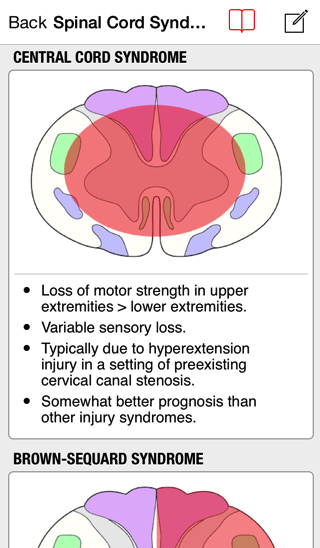 From the categories you see when you open palmEM to the clinical decision rules you use every day, palmEM is designed to be easy and intuitive to use. Everything is right at your fingertips, right when you need it. Unlike many other references available, there are no recurring subscription fees with palmEM. Content is unbiased and regularly updated. None of your personal information is collected or shared. 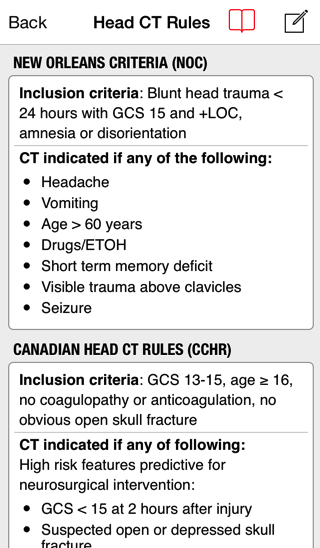 palmEM is an excellent, rapid point-of-care reference perfectly designed for the time crunch of the emergency department. Its succinct design works well with either the iPhone or iPad, and users needn’t be torn choosing between either well-optimized versions. Has great information and pearls that are referenced in an awesome just the facts format. 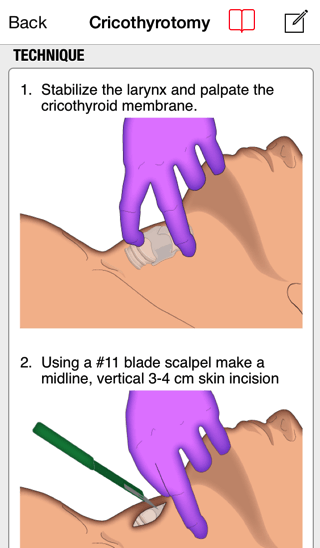 The pediatric resuscitation part is a must have and rivals other pediatric code apps. Perfect for use in the ER. This the ultimate app for any new or seasoned provider looking for something that distills down some of the new decision rules coming from current literature. best em app out there! 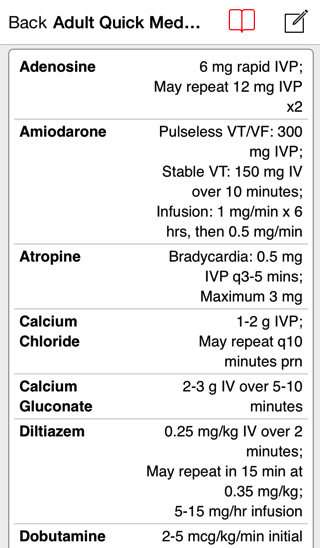 I have owned quite a few medical/ emergency medicine apps and this is by far the best quick reference out there. Extremely comprehensive, easy to navigate and nice on the eyes. © 2018 palmER Wordwide LLC / All Rights Reserved. Apple, the Apple logo, iPhone, iPod and iPad are registered trademarks of Apple Inc. in the U.S. and/or other countries. Android is a trademark of Google Inc.